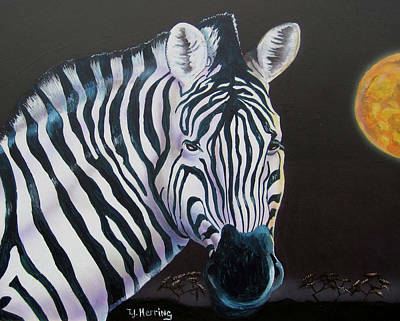 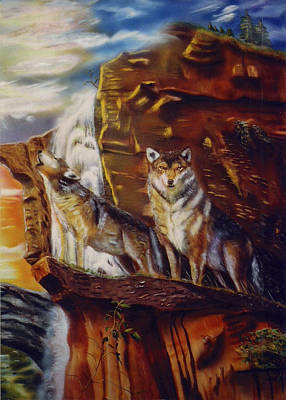 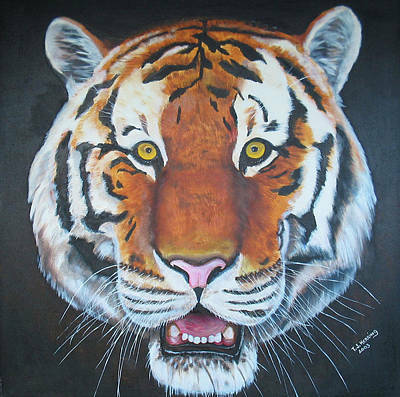 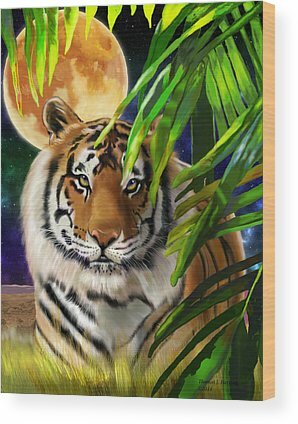 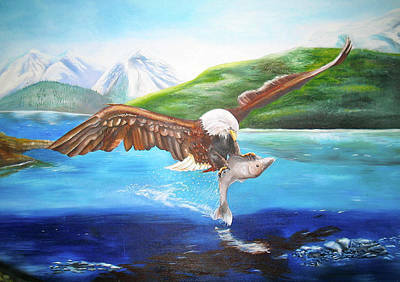 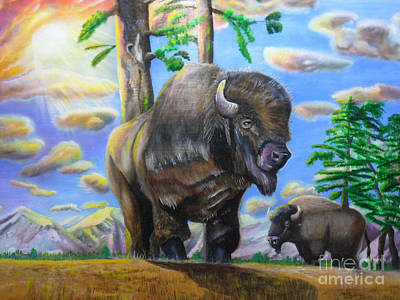 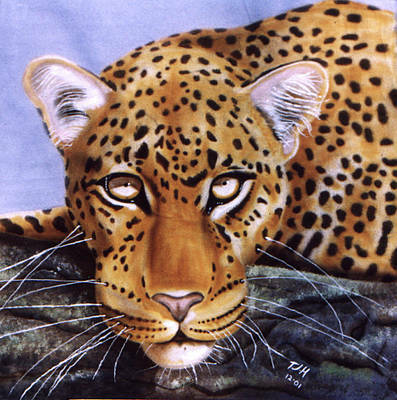 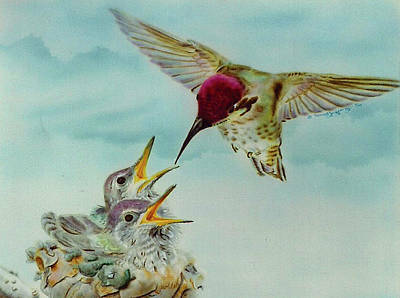 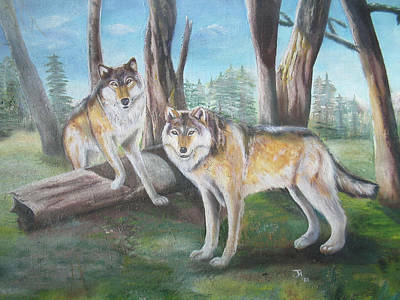 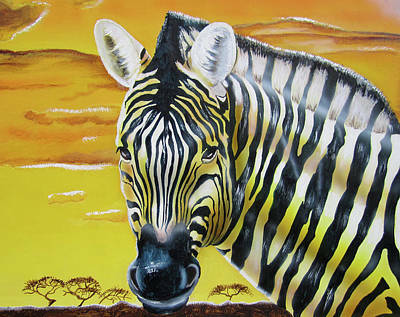 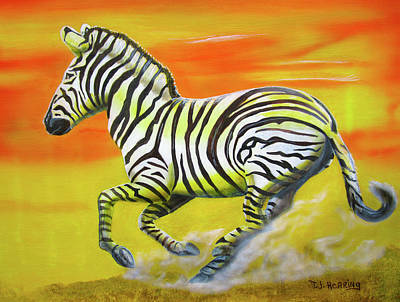 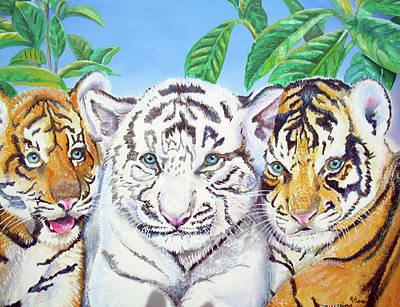 Various Wildlife art painted in acrylic and oil on canvas, hardboard. 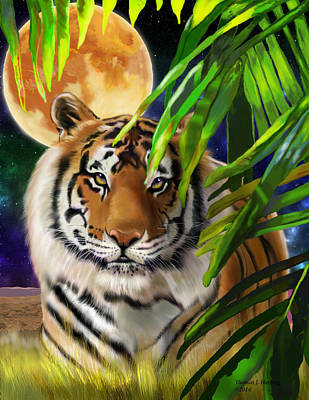 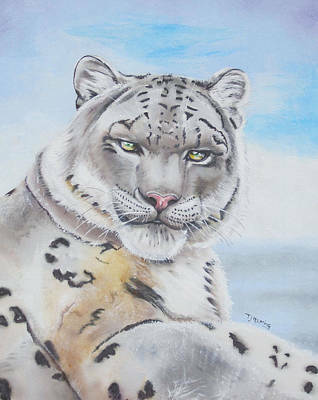 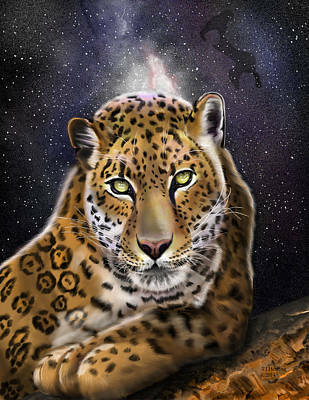 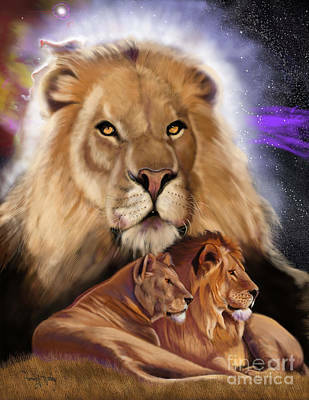 The big cat series was done in digital rendering in 300 dpi. 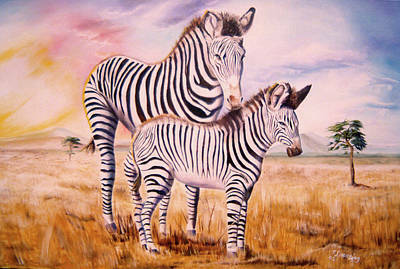 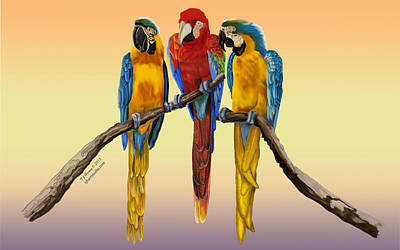 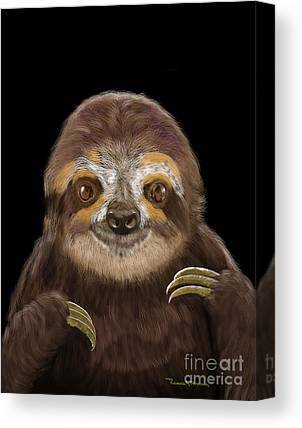 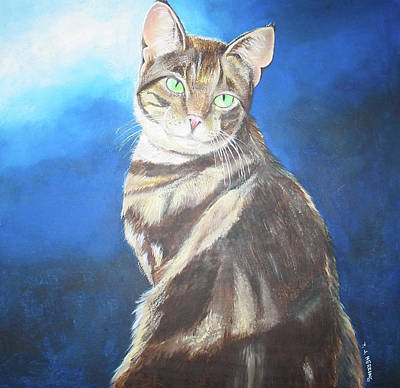 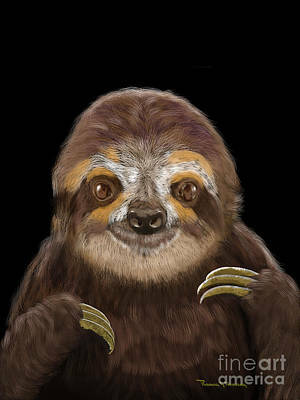 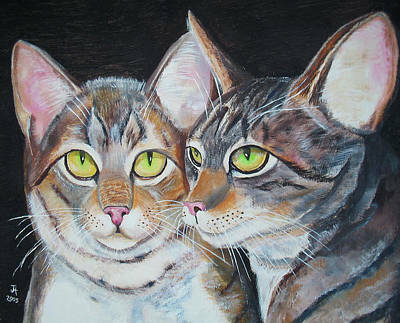 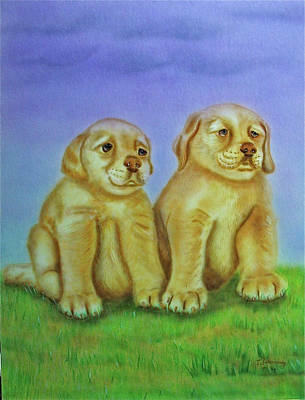 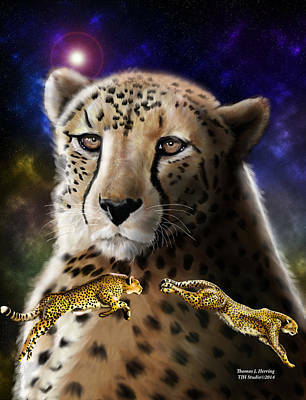 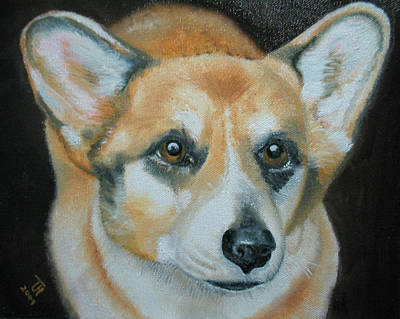 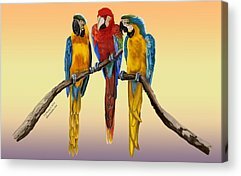 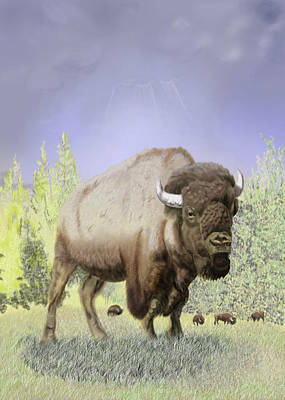 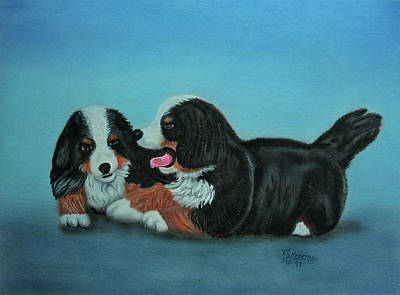 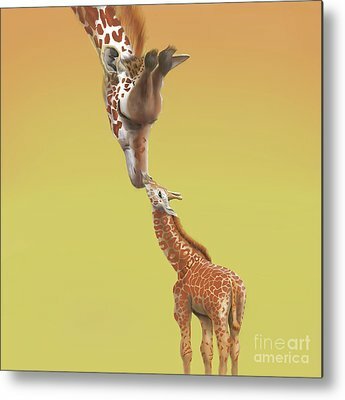 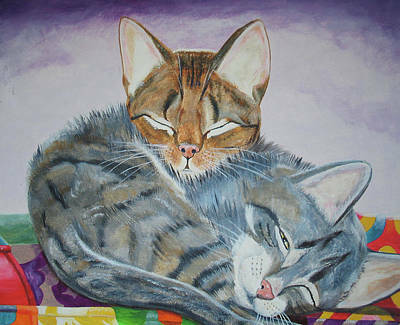 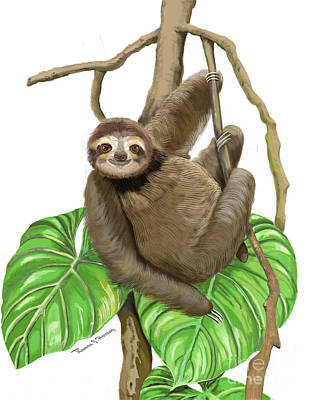 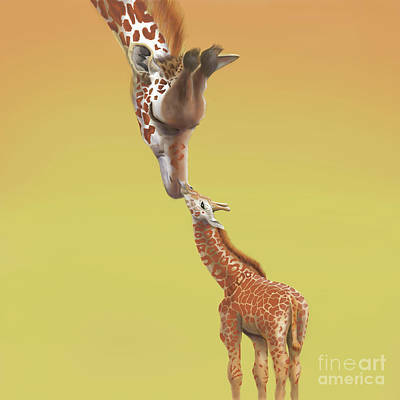 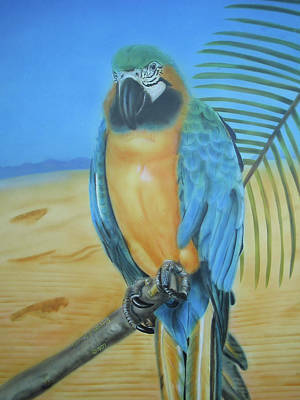 I have art renderings of sloths, lions, tigers, leopards, cheetahs, zebras, dogs, cats, parrots, hummingbirds, etc available.